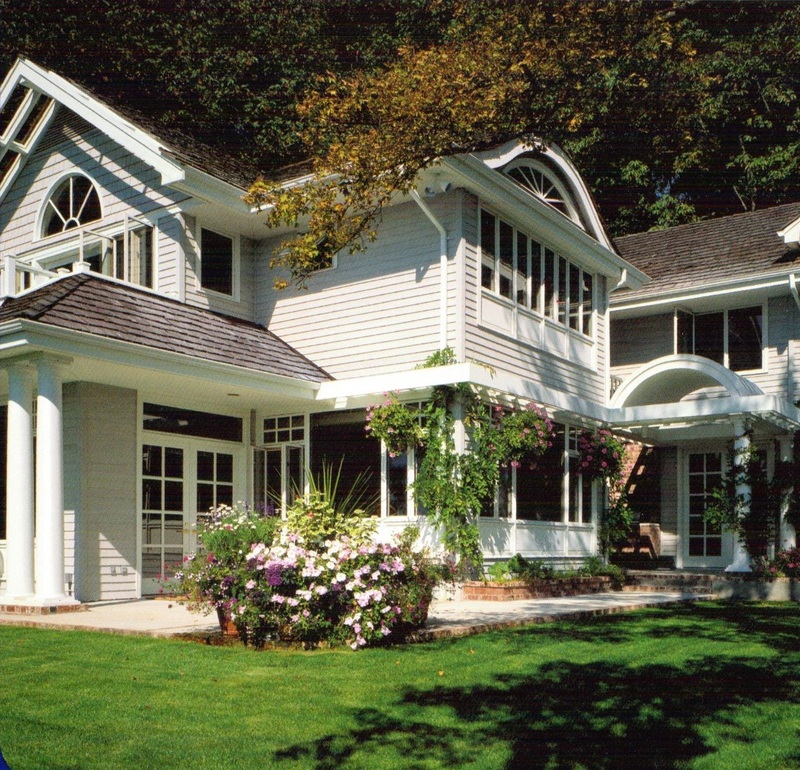 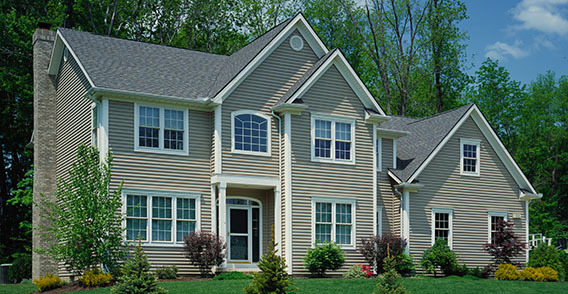 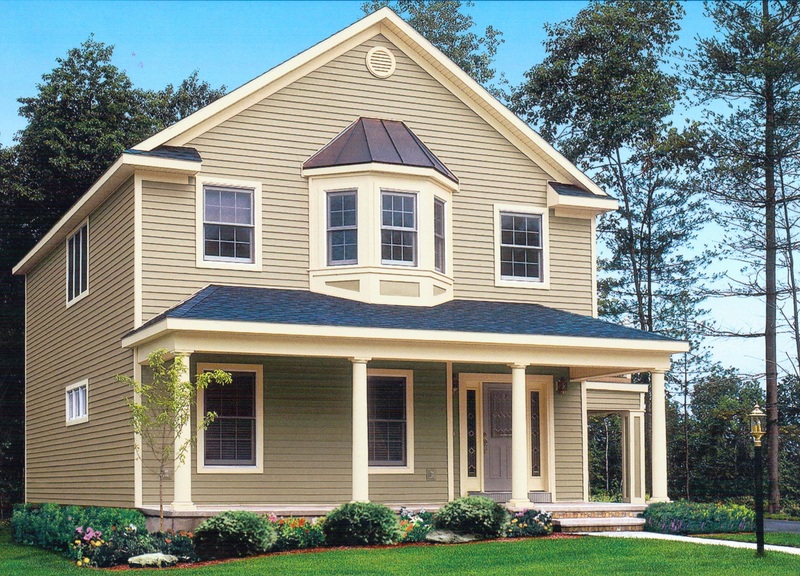 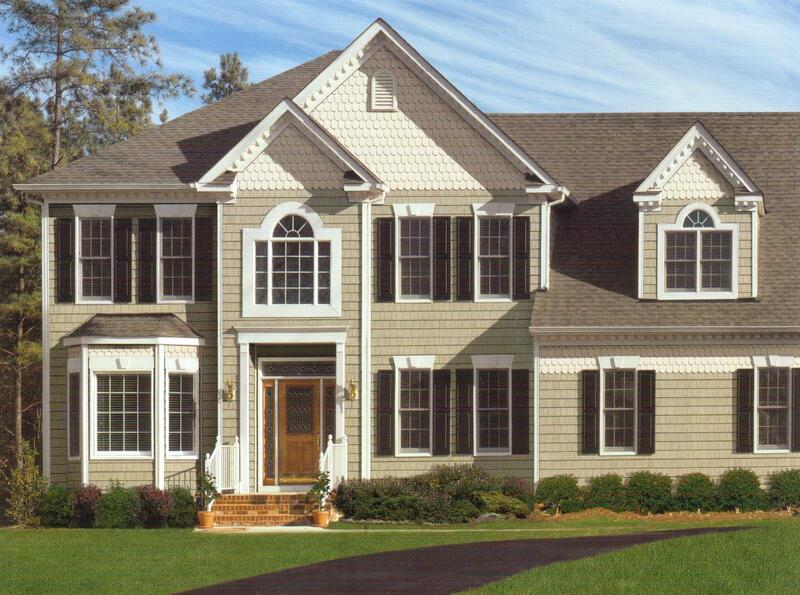 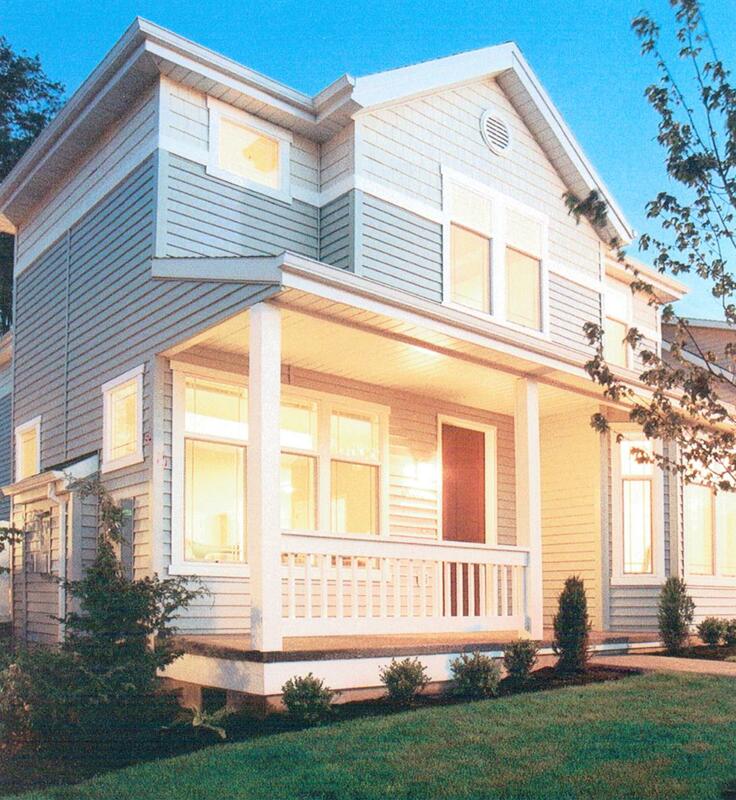 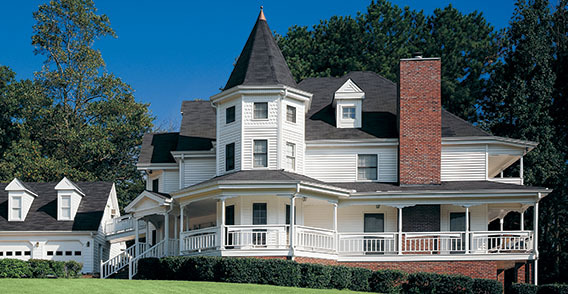 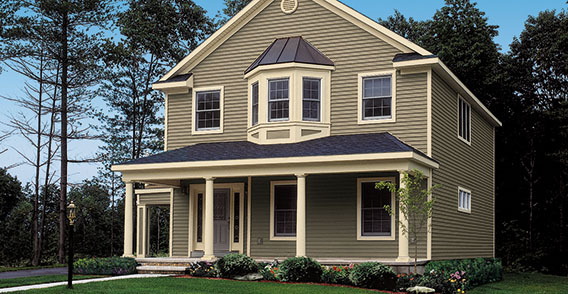 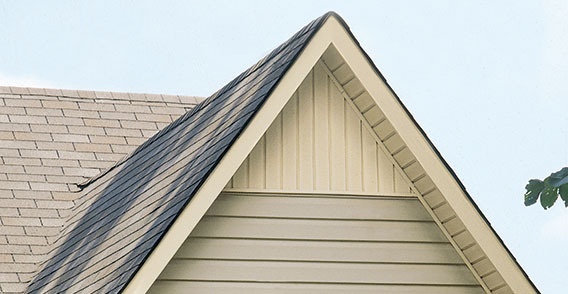 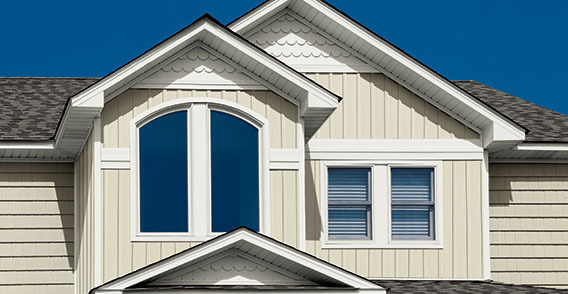 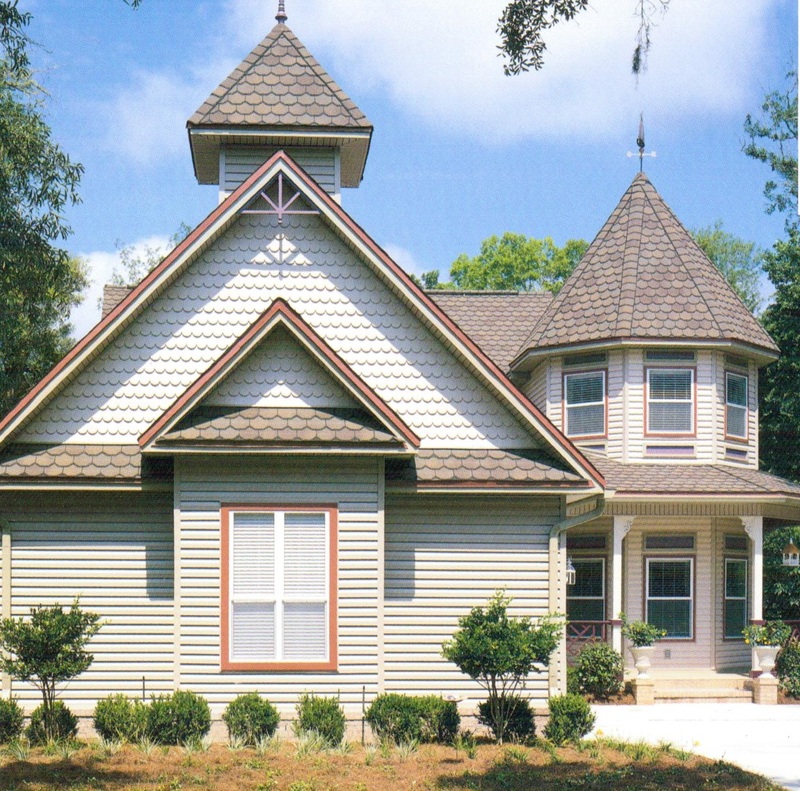 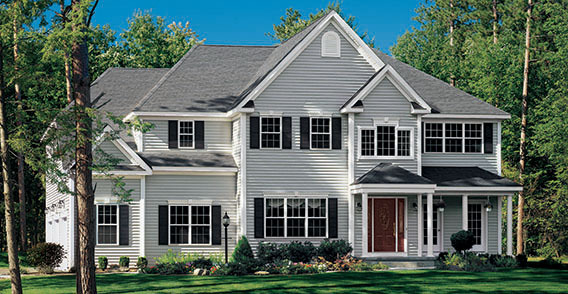 Our premium siding is 100% virgin vinyl meaning that it will never warp, crack, peel, split, dent or conduct any type of electricity. 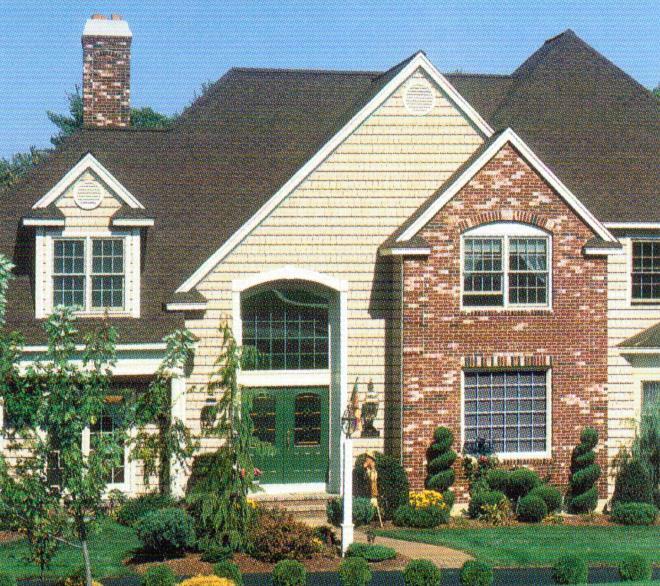 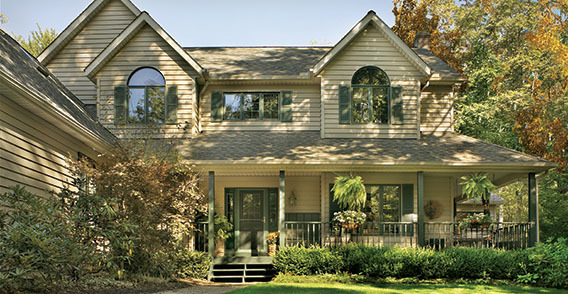 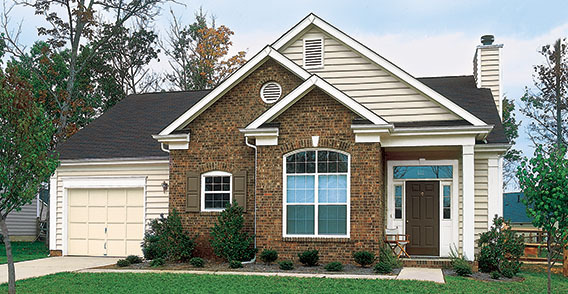 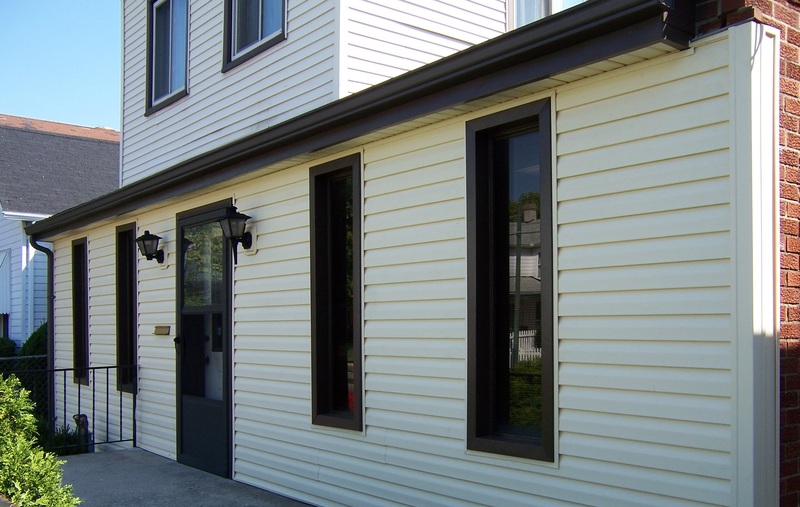 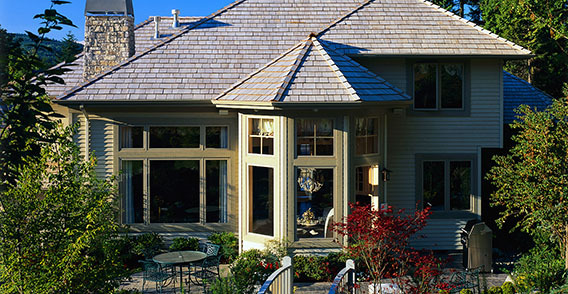 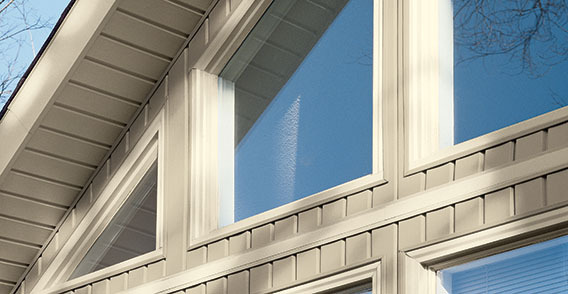 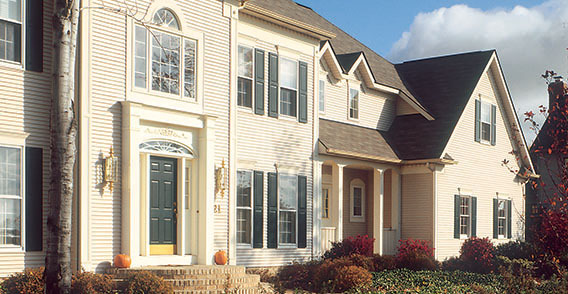 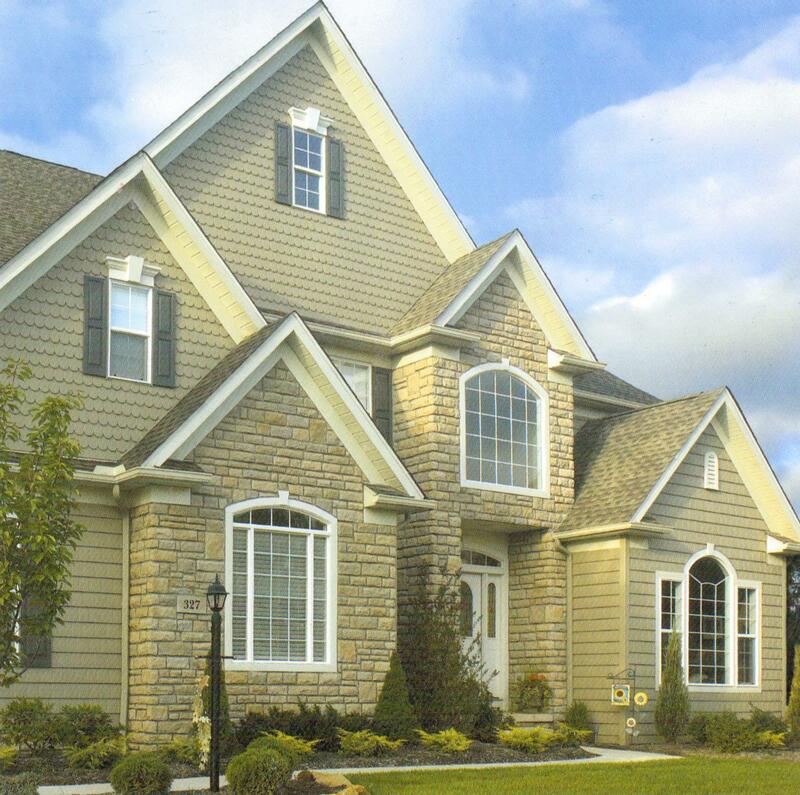 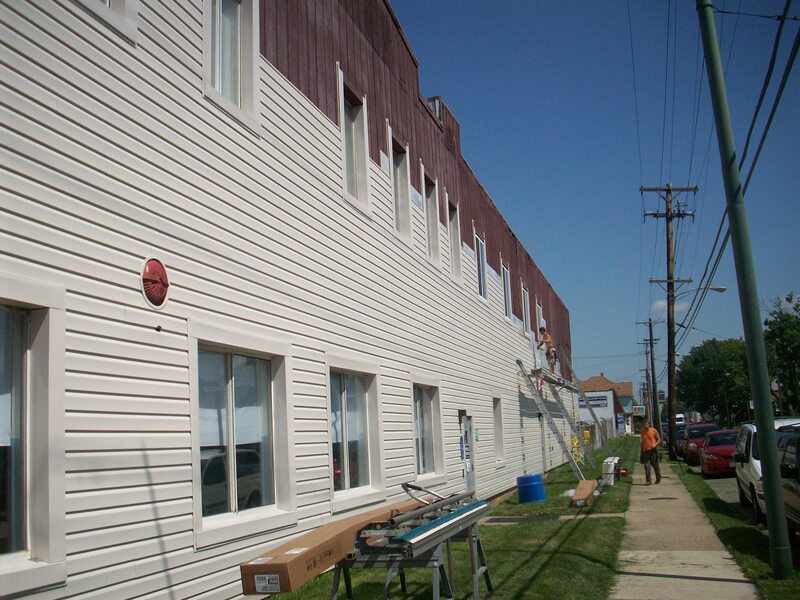 In fact, our siding uses no veneers or laminates and the foam backing (optional) provides your house with an additional layer of insulation from the elements. 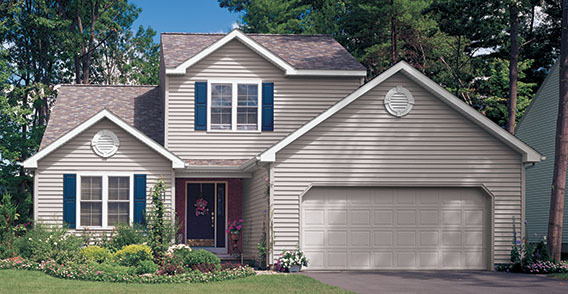 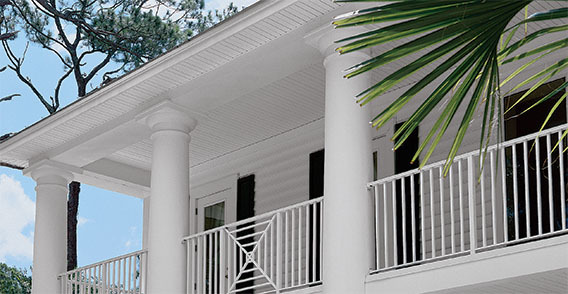 Merit’s siding uses 0.42 or heavier gauge vinyl and is warranted to never fade or stain, just hose off occasionally and enjoy. 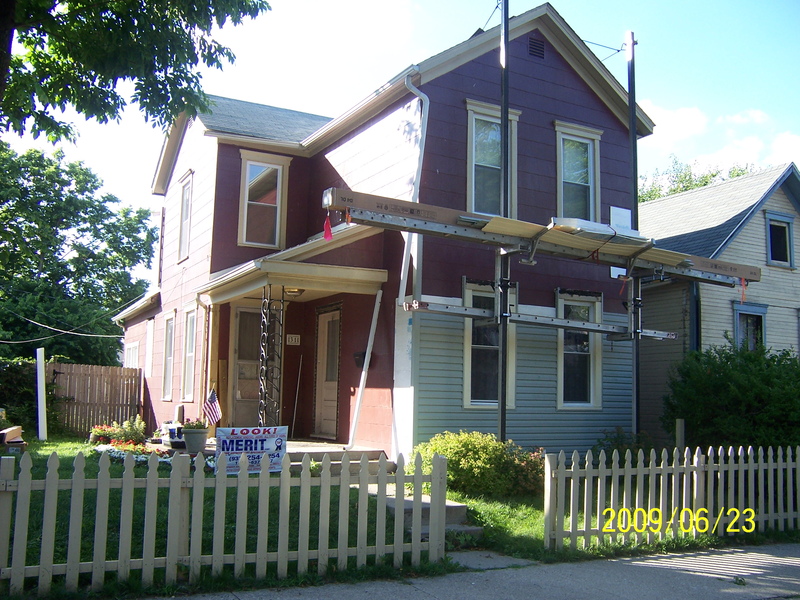 Limited lifetime transferable warranty.